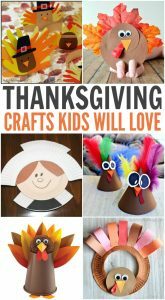 We are excited to share with you 10 Thanksgiving Crafts Kids Will Love today. 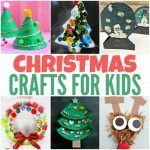 Most of these crafts can be made with materials you already have in limited time. So fun! Happy crafting. 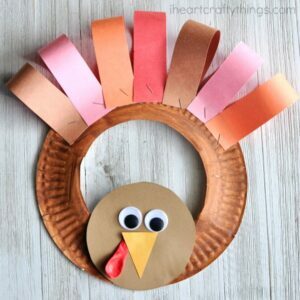 How cute is this turkey puppet? 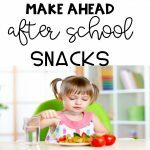 This can be easily made in any classroom or at home. 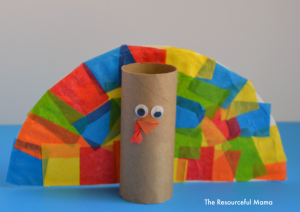 Learn how to make this adorable turkey by clicking here. 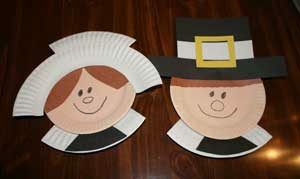 These cute pilgrims could be used for story telling, stapled to a sentence strip to make a hat or put on top of a Thanksgiving story. 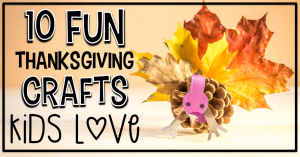 So many things you can do with this fun craft. 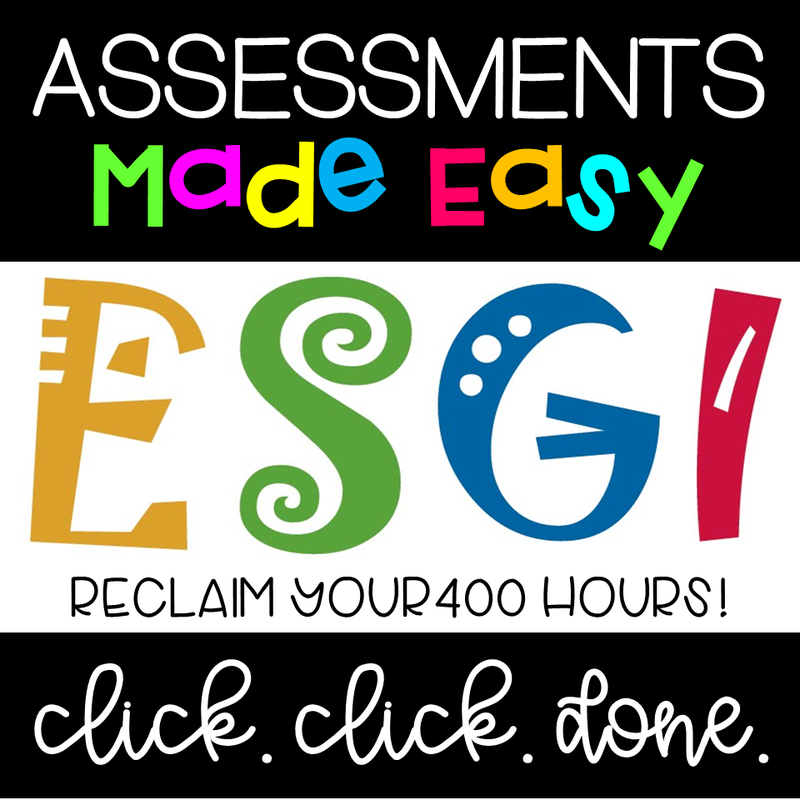 For templates clicker here. I LOVE these headbands. 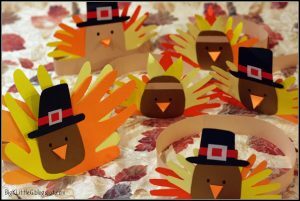 I made them with my class last year and they were a BIG hit. 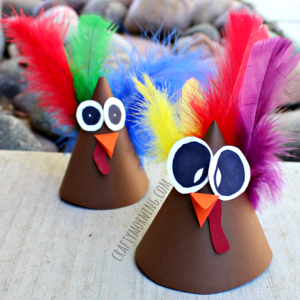 These turkey cones would make great place cards for the dinner table or add a string and put that guy on your head. Pie. 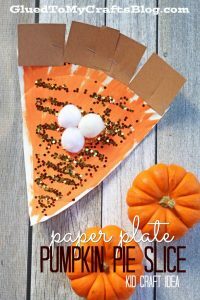 Who doesn't love pie? 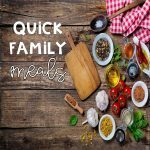 Pie is a staple in the Thanksgiving dinner. Time to send home a note requesting toilet paper rolls or do you have 100 of them in a tub in the closet like me? 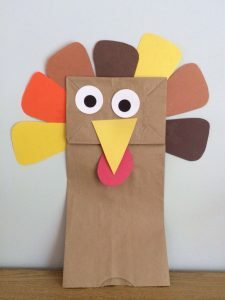 Check on instructions on how to make this turkey here. 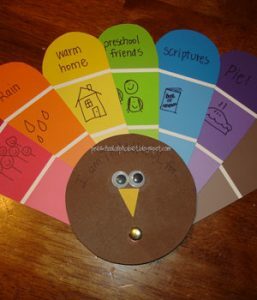 Run to your local Home Depot and ask for them to donate some paint chips because this turkey is adorable. 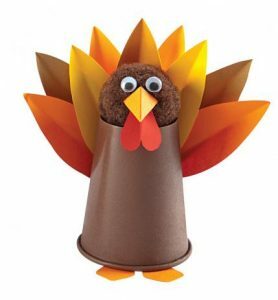 Check out how to make this gobbler here. 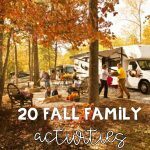 How fun is this?! 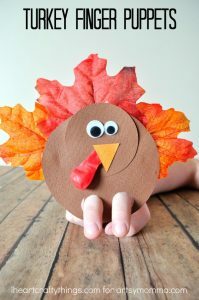 Your kids will love this fun finger puppet. For instructions, click here.